Milwaukee Valve Industrial - Service Reps, Inc. 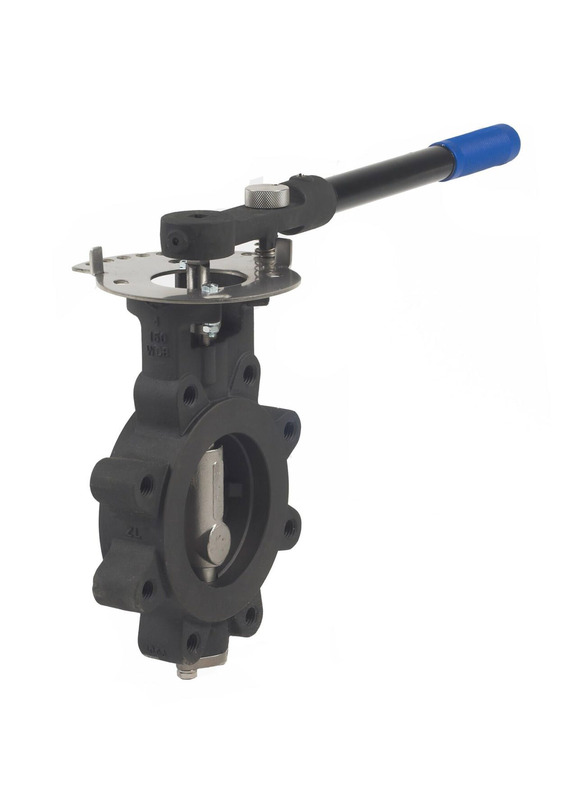 These Valves feature a double offset seat and disc design for superior sealing with no leakage and minimal seat contact and wear. 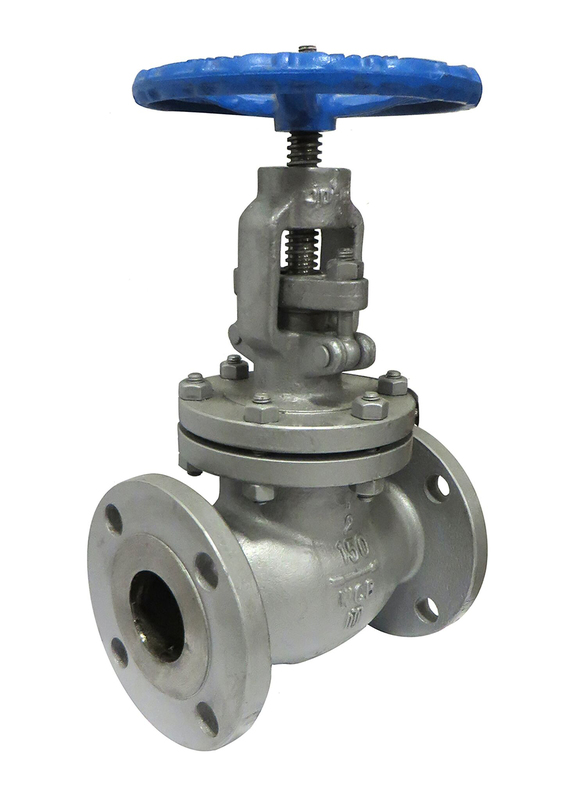 The valves are available with on-board actuation direct from the factory, 10 position locking lever handles (up to 8 inch), gear operators on all valves, for other actuation options or accessories, please consult the factory. 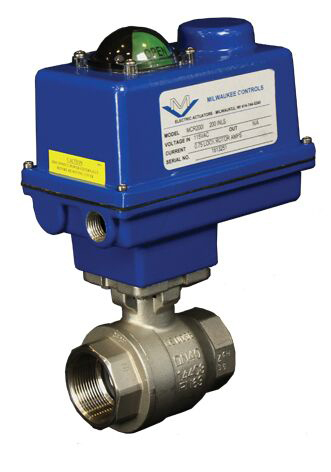 A complete line of actuators and complementing control options are available for almost any valve, including rising stems. Pneumatic actuation is available in double acting and spinning return styles with a wide range of torque outputs. Electric actuators are available as internal or external motor drives with various voltages and motor options. NEMA 4.7 and 9 housings, linkagekits, positioners, limit switches and other option packages are also available.